Piet Horsten, R.I.P. | M.Afr. in Great Britain, Italy, Tunisia and the Netherlands. 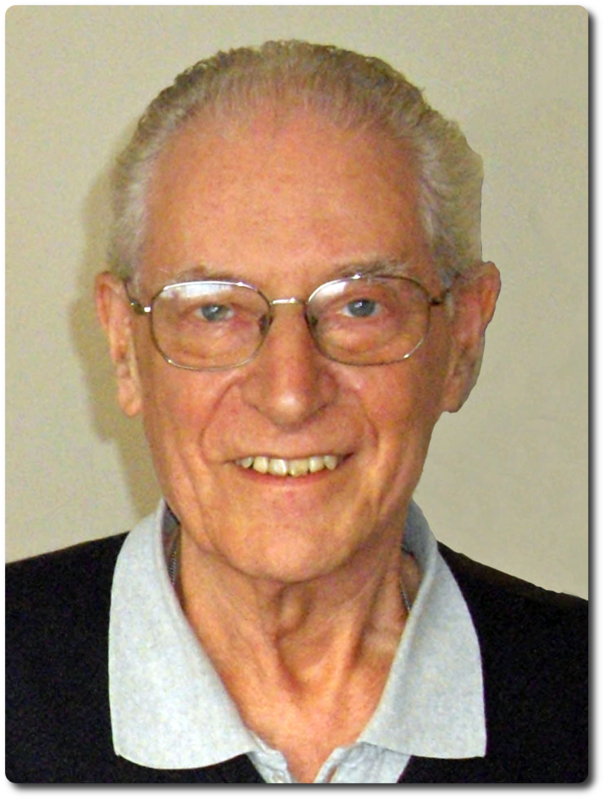 Piet was born on May 6, 1936 in Bergen op Zoom, in the diocese of Breda, in the Netherlands. He entered the spiritual year of the Missionaries of Africa on September 7, 1956 in ‘s-Heerenberg, then left for Carthage, Tunisia, where he continued his theological studies and pronounced his Missionary Oath on June 27, 1960. He was ordained a priest a few months later, on February 2, 1961 in Veghel, in the Netherlands.